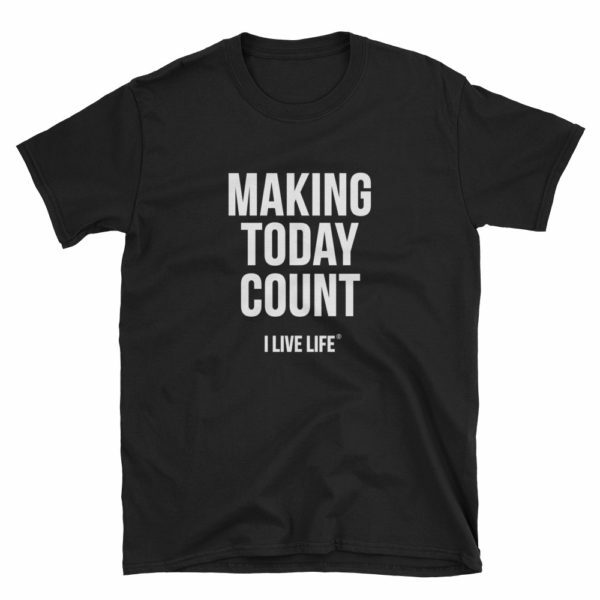 Wear the motivational Making Today Count shirt if you are determined to see yourself be successful every single day! 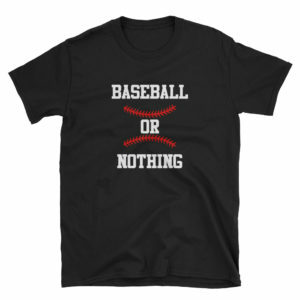 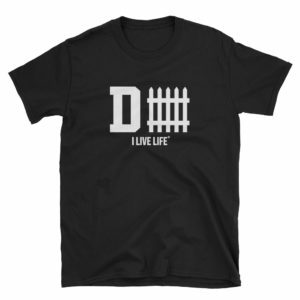 This great tshirt is a great Birthday gift for the entrepreneur who has their hustle mode on because they know that’s the way to succeed. 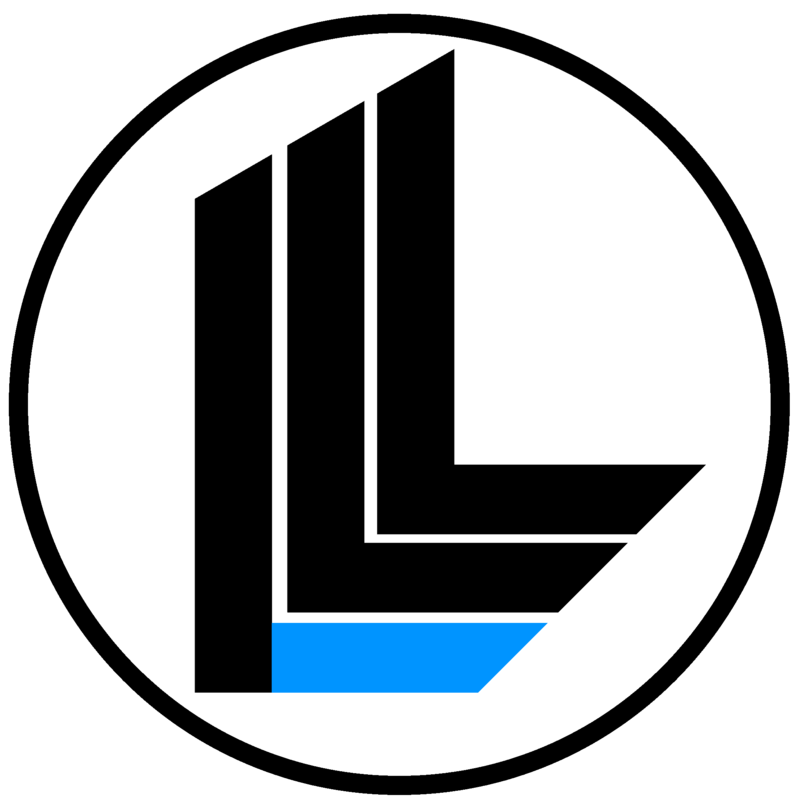 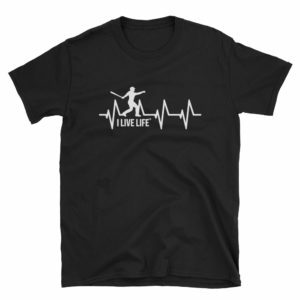 This cool, trendy and inspirational workout tee that is perfect for a start up hustler and life coach who loves working hard is from the 2018 Entrepreneur novelty tee shirt collection designed by the Official I Live Life (ILL) brand by Jim ‘Jimbo’ Zarifis.